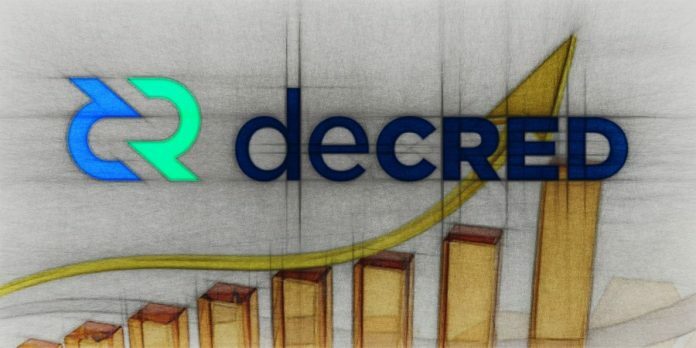 Decred seem to find the support at 88.6% Fibonacci retracement level that is $37. Price rejected the support together with the 8/1 Gann Fan trendline. The following wave up resulted in the break above the downtrend trendline, suggesting either a correctional move up or a trend reversal. The resistance is seen at $80 area, this could be the first upside target for the potential upcoming wave up. Second resistance is near $90, that could be the decition point for DCR/USD. Break above $90 should establish a long term uptrend while rejection would result in a correction down. On a downside, daily break and close below $37 support should invalidate bullish outlook and extend the consolidation.